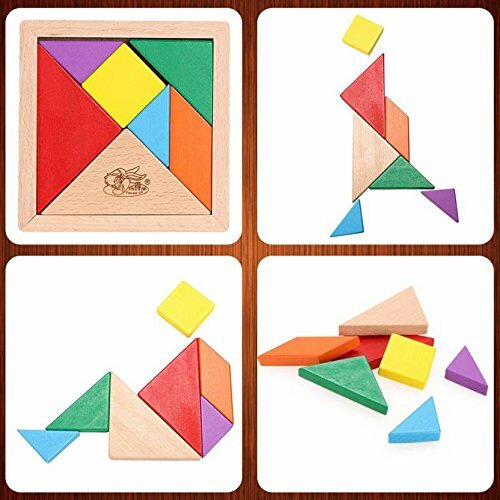 This wooden tangram makes an unique educational toy and gift for your little children. 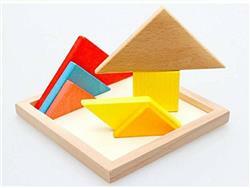 The unique puzzle game is made with pure wood using natural colors making it an absolute safe play for your children. 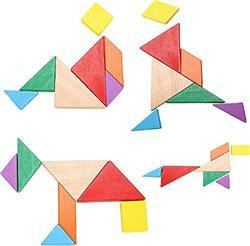 Suitable for ages 5 to 9 years, this tangram is one of the most unique indoor puzzle games that is designed to improve the analytical reasoning for your child. 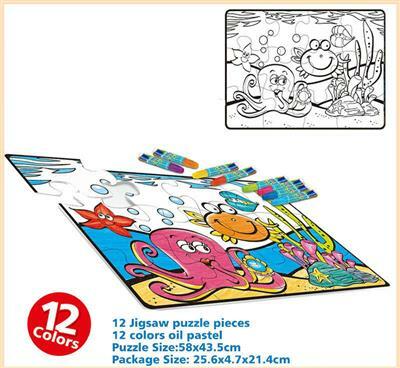 The product consists of geometrical shapes that have to be joint into the puzzle board. 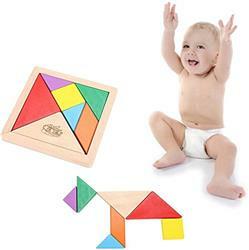 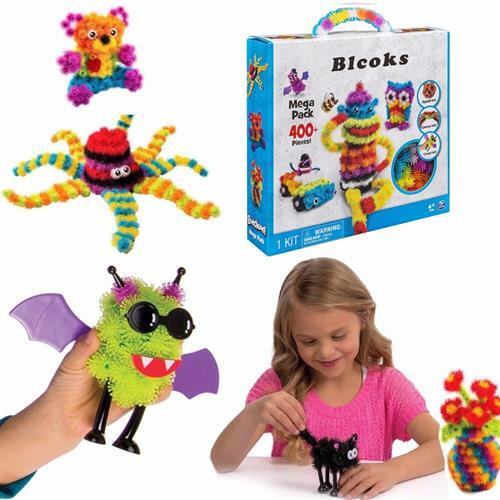 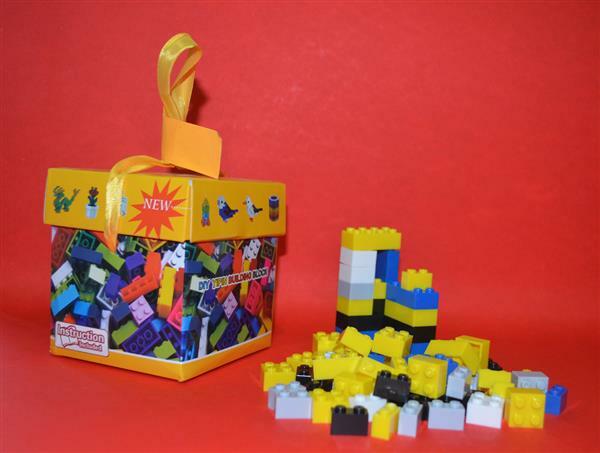 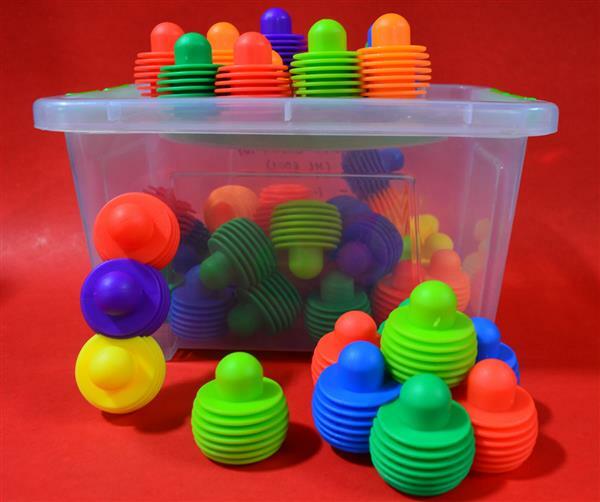 It improves the creative thinking of your child helping him to understand shapes in the most easy and fun manner. 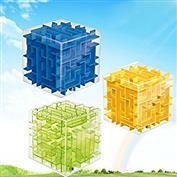 The puzzle is challenging yet educative at the same time.